Going from Irish weather where heat proof makeup was not my number one concern to extremely hot and humid weather in Berlin, it has become increasingly hot over the past week or so and while there has been a few mild days, I find it sparking up in heat every now and then. While I would love to just not wear makeup, I’ve been attempting to make an effort to look presentable when going out to explore Berlin, so makeup that can last the heat is very important. The foundation that I have been using is the Revlon ColourStay, it matches my skin perfectly, it is full coverage and it does not budge. If I know I’m going to be out all day in Berlin, which has been fairly warm since I got here, I have gone days without makeup but when you want to look presentable with the use of makeup, finding something that works for you is important. Primer is one of my essentials when I know I need my makeup to stay put, over the years I have tried multiple and have found that I really enjoy the silicone based primers, I like the way it feels, the effect of filling in my pores before applying makeup is appealing to me. 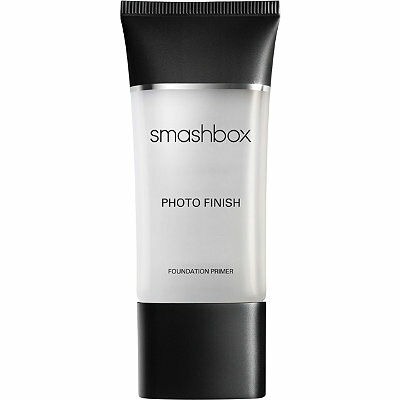 My favourite silicone based primer is definitely the Smashbox Photo Finish primer, I love the feel of it on my skin, a small amount of product goes a long way, meaning that while it is on the more expensive side, you definitely get your money’s worth and I have had nothing but amazing results from it. Unfortunately, silicone based primers are not everyone’s cup of tea, I have others that I have tried that I really enjoy. Again, it is on the pricier side, but I have yet to find an inexpensive primer that works best for me, I am constantly on the hunt. My other favourite is the Make Up For Ever HD Microperfecting Primer in the shade green. This primer is perfect for the red tones in my face, it hides my redness fairly well and it keeps my makeup lasting longer than normal. With this I haven’t seen crazy amazing results, but that could just be it being paired with certain foundations. 2. 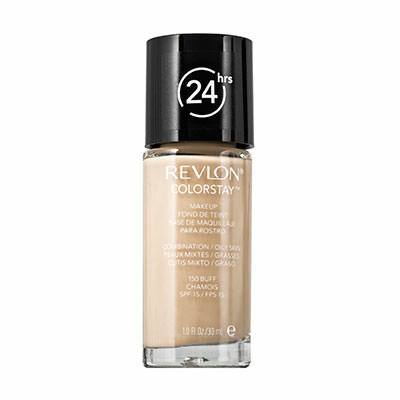 Foundations As I stated above, I have been using Revlon ColourStay, I didn’t buy that specifically for here, I had it in my drawer and to keep weight down, I only brought one foundation with me. You do not need a full coverage foundation if you don’t want one, I have just found that it lasts in the heat. I don’t feel cakey, while I do feel sweaty, in the heat we’ve had that is inevitable. Another option would be a tinted moisturiser, a BB Cream etc. 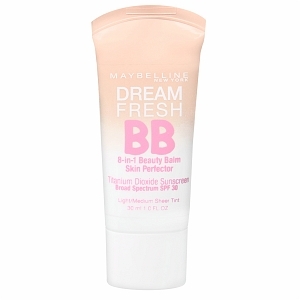 A BB Cream I have seen my friend use is the Maybelline BB Pure, which she has found works great. It is for oily skin which has helped in the heat! I have previously used both the BB Pure and the BB Fresh, I ultimately liked the Fresh more, but I never used either in hot and humid weather. 3. Powder Powder is essential, you need to powder and lock in your foundation/BB cream etc before leaving the house, I don’t recommend any certain one because I often go back and forth between but I have found the Rimmel powders have worked fantastically for me in the past, and they are inexpensive. 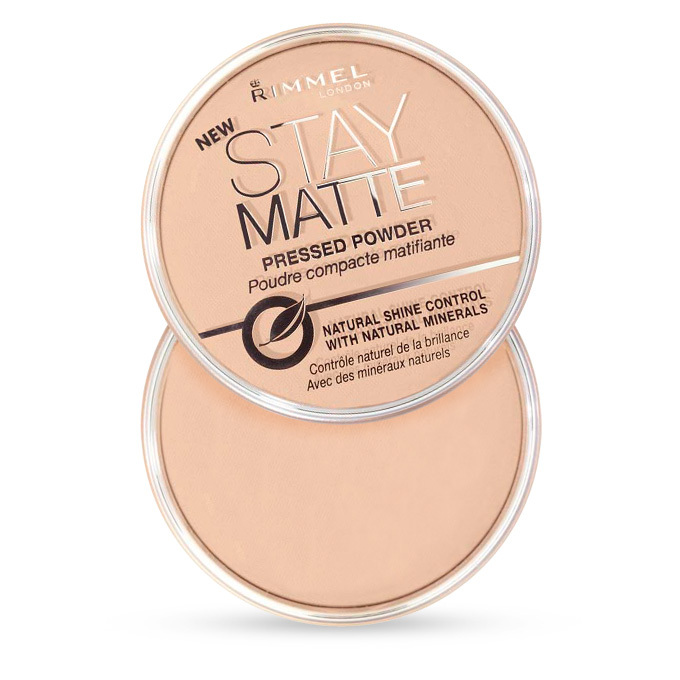 I have also used MAC Pressed Powder in the past and it worked fairly well for me, I am not too picky about powders because in hot and humid weather I always have to re-powder my face if I’m out in the fresh air, no air conditioning, so I usually stick with the Rimmel powders, inexpensive and they do the job fairly well also. 4. Setting Spray This is also something I am a firm believer in, setting sprays change your makeup. I have used setting sprays on a night out and my makeup has stayed perfect, versus when I have unfortunately forgotten to use them before going out and my makeup was blotchy and mostly worn off by the time I returned home. The only setting spray I have ever repurchased and love is the Urban Decay All Nighter Setting Spray. It literally works like magic, it is incredible. I don’t know how exactly they do it but it is a game changer for me, I don’t use it on an everyday basis, usually only when I am wearing full coverage makeup and need it to stay immaculate all day/night. Hope you guys enjoyed this post and it was somewhat helpful, I sure know it’s been helping me on during the sweltering hot days in Berlin, please let me know if you guys are doing any travelling this summer, I’d love to get some inspiration for some of my next adventures.